No more wedging film between your teeth and gums or waiting around for negatives to develop: with Digital Xrays we use a small electronic sensor that sends a crystal-clear image of your teeth to our computer monitor—almost instantly! 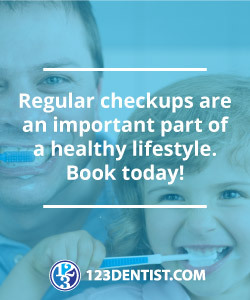 Our computer can compare recent Digital Xrays with past ones, so it can detect even the slightest changes in the appearance of your teeth. That means problems are caught sooner, when they are easier and less expensive to treat. And Digital Xrays reduce radiation exposure up to 90% when compared to film-based technology used in the past! Keeping our patients up to speed with our new services, promotions and solutions is very important to us. 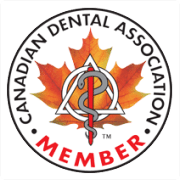 Visit our website regularly and subscribe to our dental blog and email updates so that you receive the benefit of health tips and a wide variety of other interesting content that we will be sharing. 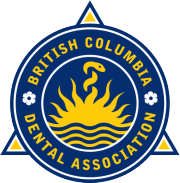 Contact us to learn more about the Highgate Medical Dental Clinic in Burnaby and how our team of dental professionals can help you achieve a brighter smile.